In September 2013 I participated in the TelecomOne Innovation Unconference. I am participating at TEDActive 2013. It is my first TED after ten years of following the conference! 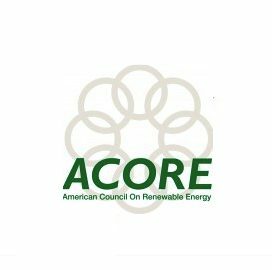 I was part of the Renewable Energy Expedition 2011 which was organized by ACORE (the American Council of Renewable Energy and 2041). In March 2011, I was invited to be part of the 2011 Educational Base (E-Base) of 2041. The E-Base is located on the edge of the Russian Bellingshausen base in King George Island, Antarctica.